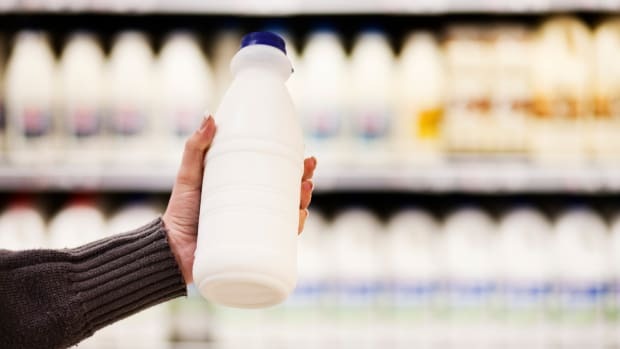 A recent study from McGill University points to soy milk as the best plant-based milk option out there, but the reality isn’t quite so simple. 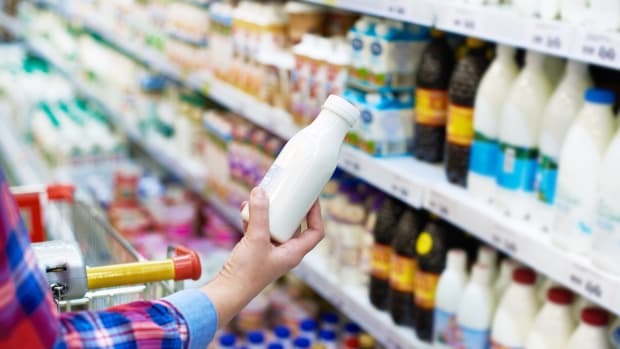 The study examined the four most commonly consumed plant-based milks around the world: soy, almond, rice, and coconut. It compared them not only to one another but also to cow’s milk, which was the “clear winner” from a nutritional standpoint: the authors write that it has the “perfect composition of nutrients” for baby cows and is similar to the composition of human breast milk. By comparison, rice milk, especially, has relatively low levels of nutrients and a higher sugar content, leading the study authors to posit that infants consuming rice milk could even suffer from malnutrition. Coconut milk, meanwhile, was found to be very low in protein, though the report does applaud its effects on good cholesterol; and almond milk, while rich in monounsaturated fatty acids and relatively low in calories, was found to be lower in both protein and carbohydrates than either cow&apos;s or soy milk. Just because soy milk achieves a similar nutritional profile to cow&apos;s milk, however, doesn&apos;t mean that it&apos;s better for you than other plant-based milks – or even good for you at all. He cites, for example, that 95 percent of all soy is genetically modified, which means that it likely contains at least trace amounts of glyphosate, an herbicide marketed by Monsanto as Roundup. Much of the soy grown in the U.S. is genetically engineered to resist the effects of glyphosate, meaning that it can be – and often is – sprayed heavily with the chemical, which numerous studies, including a 2015 review by the World Health Organization, have indicated may be carcinogenic. 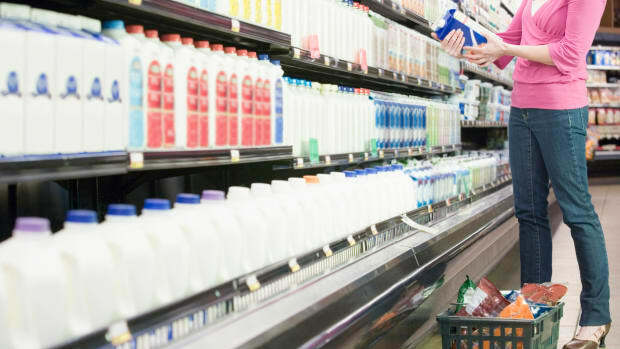 Choosing organic soy milk can assuage these issues (though fraudulent imports of conventional soy last year mean that it&apos;s still tough to be completely sure your soy milk is devoid of pesticides), but Dr. Hyman notes that even organic soy milk can contain unwanted ingredients. 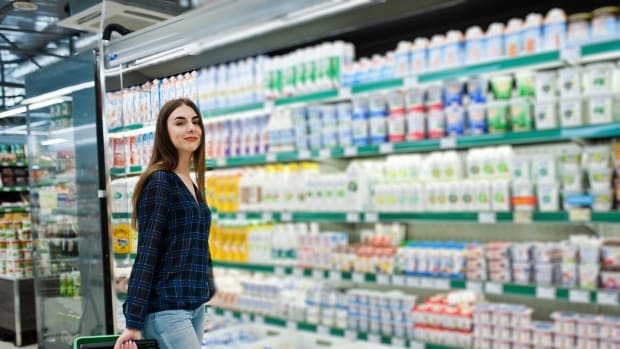 Some soy milk contains barley malt – a source of gluten – as well as added sugar and carrageenan, an emulsifier that has been linked to increased intestinal permeability (but carrageenan is rampant in the food industry, not just in soy milk). Some experts have also expressed concerns relating to soy&apos;s levels of phytic acid, an “anti-nutrient” found in nuts and seeds that may make it more difficult for the body to absorb and digest vital nutrients. But perhaps the biggest issue related to soy is its effect on estrogen. Soy is the food with the largest known isoflavone content; the study highlights these phytonutrients for their cancer-fighting properties. But isoflavones can also stimulate the production of estrogen – in fact, a 2008 study in Nutrition Journal suggests that because isoflavones&apos; anti-cancer properties are linked to the modulation of estrogen, women who already have the potential for breast cancer could actually become more susceptible to the disease in increasing their isoflavone consumption. Consumption of large amounts of soy milk was also linked to early puberty in a 2017 study in Environmental Research. 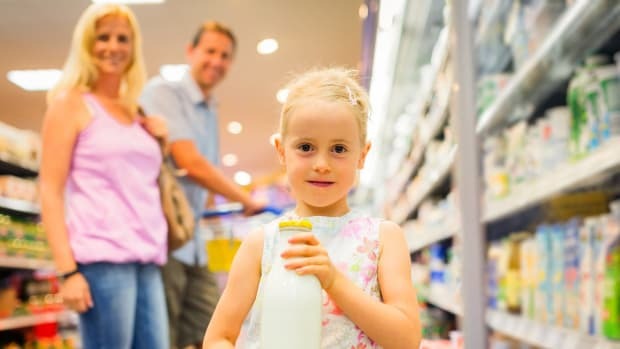 The very premise of the study, however, is tainted: in ranking milk substitutes based on nutrient content, the study authors assume that people are ingesting dairy at the rates at which the federal government recommends. 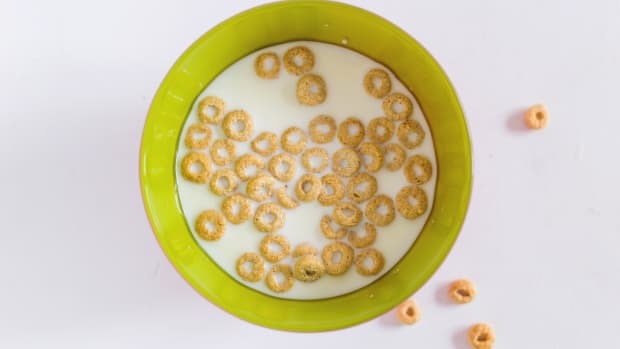 As of 2015, the federal dietary guidelines still recommend that adults drink two to three servings of milk every day, but most nutrition experts agree that this is far from the best way for us to be getting our nutrients. 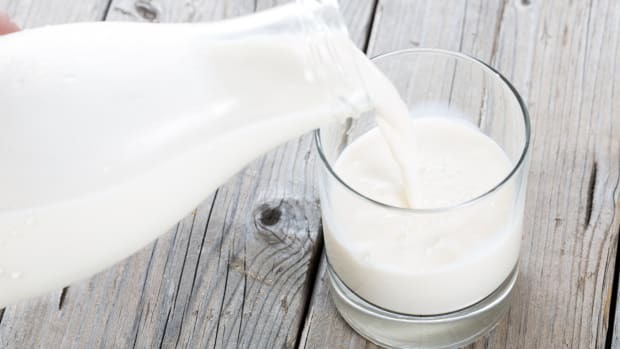 Even if an adult chooses to include cow&apos;s milk in his or her diet, it should be consumed sparingly, which means that he or she should be relying on other sources for the nutrients one associates with milk, like calcium, protein, and certain vitamins, and milk – whether it comes from a cow or a plant – should be a "sometimes" food. So, What Milk Should I Drink? 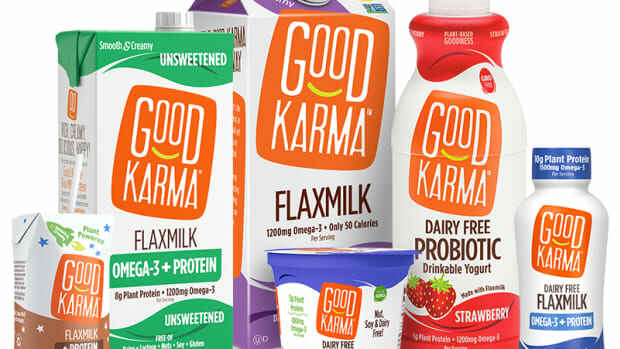 Hyman and Goldstein both prefer coconut or nut-based milks; Goldstein notes that she usually suggests that her clients choose coconut milk, almond milk, or hemp milk as they&apos;re good sources of healthy fats, which means that they&apos;ll have a bit more staying power and are less likely to spike your blood sugar, as rice milk can. 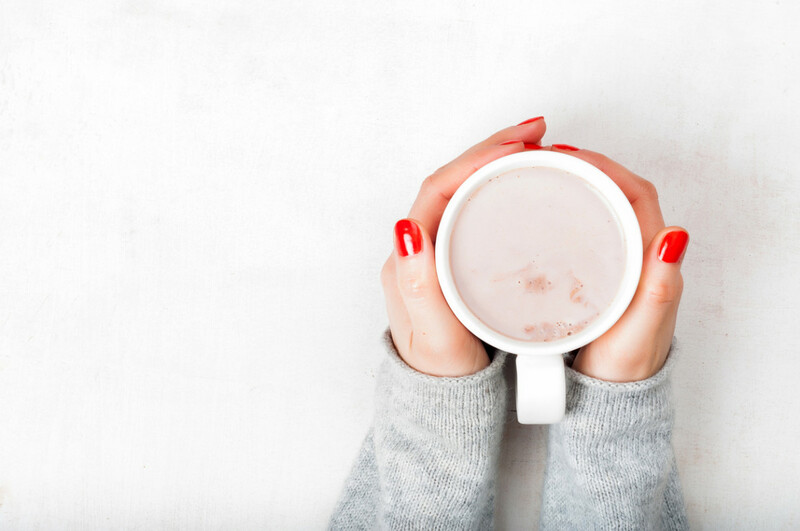 Whatever milk you choose, the most important thing is to make sure it comes from a clean source: canned coconut milk devoid of any additives or homemade nut milks are both excellent choices to enjoy in your morning coffee.